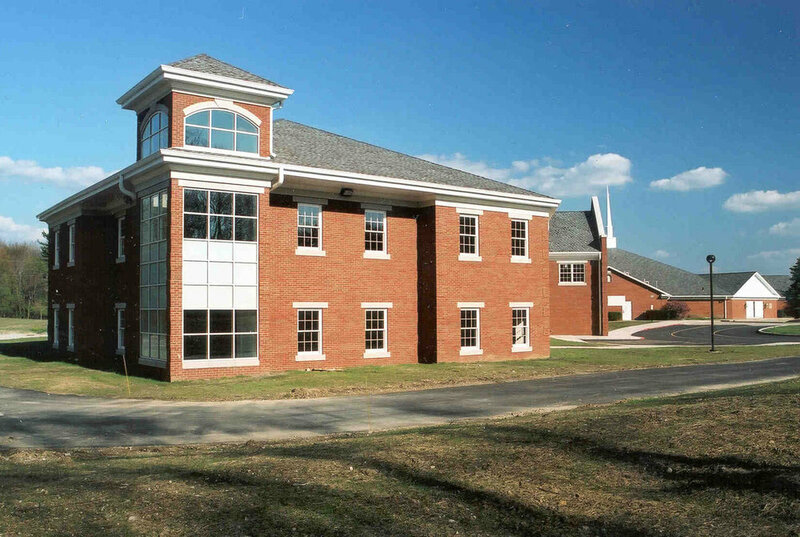 KAI provided Master planning and architectural services for additions to the existing elementary school. 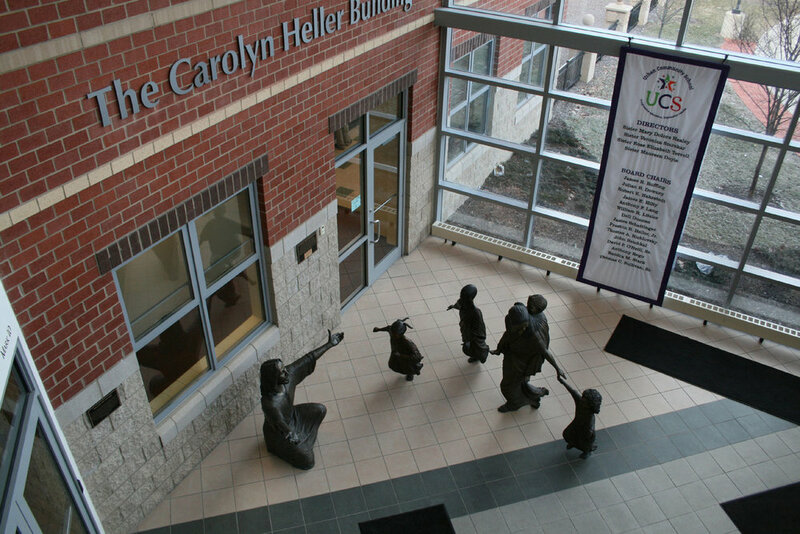 The two-story Phase I construction project included twelve new classrooms, new elevator, new restrooms, new Science Lab and infrastructure upgrades to the electrical system. The Master Plan included a future second phase or work consisting of renovations to the athletic facilities, a new gymnasium, new commons, new kitchen, music room and renovated chapel/multi-purpose room. New Baseball, Soccer and Softball Fields were also incorporated into the Master Site Plan. Our ongoing involvement as the School Architect for Walsh Jesuit High School has dated back to the early 1990s. Our original scope of work for the school was to develop a comprehensive, twenty-year Master Plan for the renovation and expansion of the campus. Over the past twenty-five years, the feasibility of each potential project was evaluated and the Master Plan was constantly updated according to the needs of the school. To date, we have successfully executed a total of fourteen different construction projects ranging from a Library Expansion to a new Technology Center, from a new Classroom Wing Addition to a renovated and expanded Science Center. The Sixth Phase of the Walsh Jesuit High School Master Plan consisted of the interior renovation and expansion of the existing school facility. 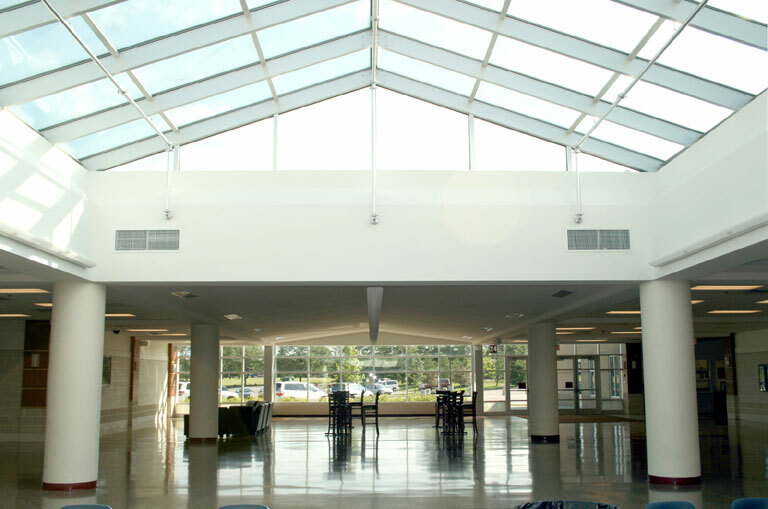 Major components of the Project included the New Main Entry Rotunda, Commons Renovation & Expansion, Auditorium Renovation and Expansion, and New Administrative Wing Addition.